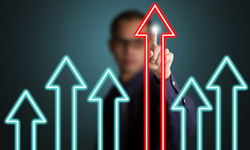 Link building techniques are ever-evolving. At TechWyse we always stay on top of local Toronto SEO trends. Infographics are a great way to build links and enhance your internet marketing strategy. Effective Link Building is an art. 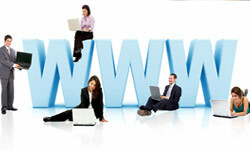 We build links in many different ways and opportunities for doing so certainly differ between clients. This is brillant and easy to read. I am new to link building and I am doing my best. This is exactly what I needed, I hope I can put this into action. Particularly enjoyed the point about local business promotion; great for link building but even better for relationship building. It’s a true joy to be able to participate with other local businesses, to cross-promote and for both parties to benefit from link building. Awesome infographic!! 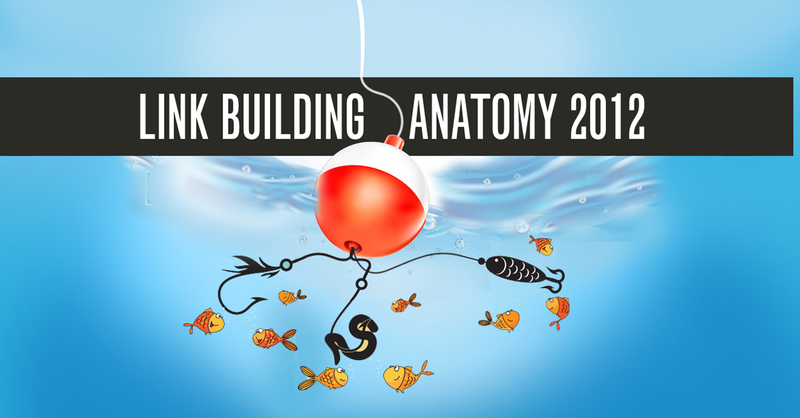 The analogy between Link Building and Fishing is brilliant!